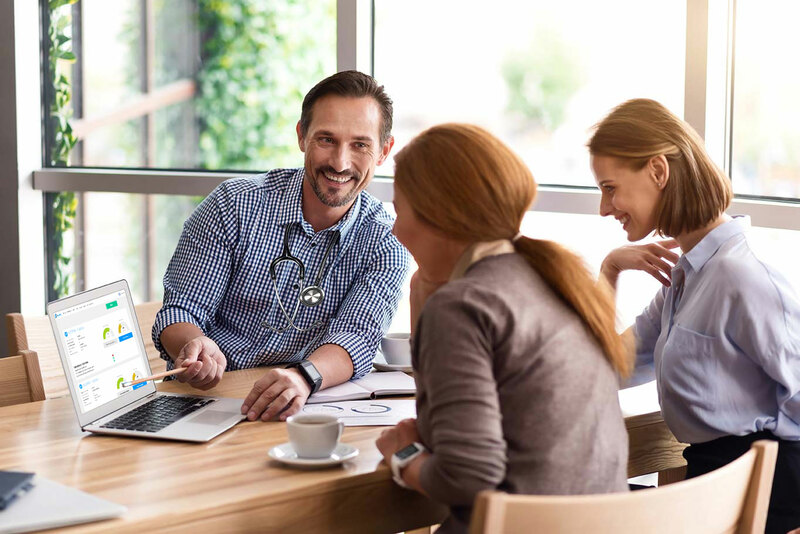 The doctorportal Learning CPD Tracker provides you with a streamlined and easy way to keep tabs on your learning and meet your Medical Board of Australia (MBA) reporting obligations. 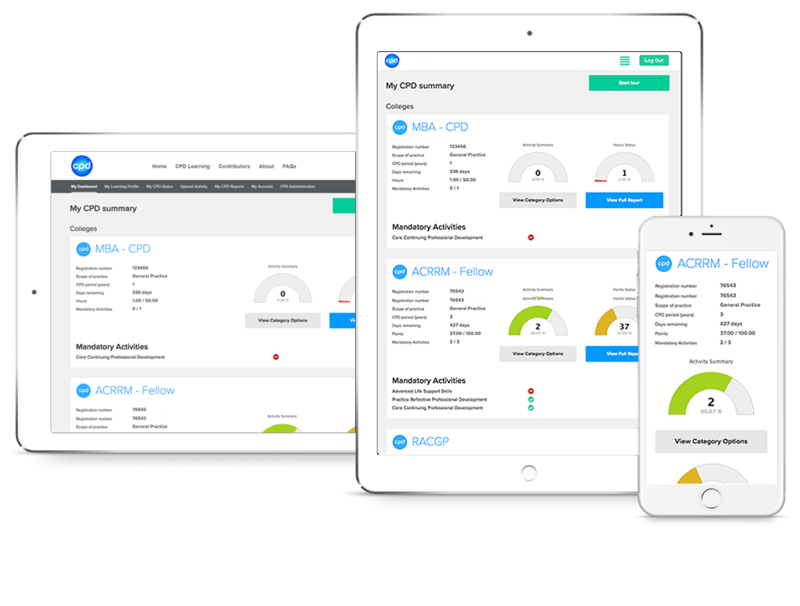 With a personalised dashboard, you’re always up-to-date with your CPD progress. As you’d expect, doctorportal Learning module completions are seamlessly integrated - you can easily upload other completed activities from any other provider helping to meet your CPD requirements. Access your past CPD reports anytime. AMA Members and Student Members enjoy a completely FREE subscription to the CPD Tracker. Simply log in using your Federal AMA Account for full access. If you’re not a member of the AMA you can sign up to trial the CPD Tracker for 60 days, completely free. At the end of your trial, you can choose to continue your subscription for just $22/month (incl GST). Alternatively, become a member of the AMA and enjoy free access to the CPD Tracker and a range of other benefits. Even if you discontinue your subscription to the CPD Tracker, you’ll still have access to all the modules in our comprehensive CPD Learning catalogue. Please note – you can only take up the 60-day trial once.